I am currently studying MA Publishing at University of Central Lancashire. UCLan Publishing is a non-profit student-led publishing house. My modules include those on editorial, children’s publishing and writing, business, production, marketing plans, sales packs and digital publishing. I have skills in InDesign, Photoshop, digital publishing and editing, pitching, illustrating, sales and business. Further work I have completed includes designing a book cover, creating an interactive ebook, producing illustrations for a children’s book and creating marketing plans. I have experience in working in marketing and sales and understanding how to reach particular demographics and target markets. 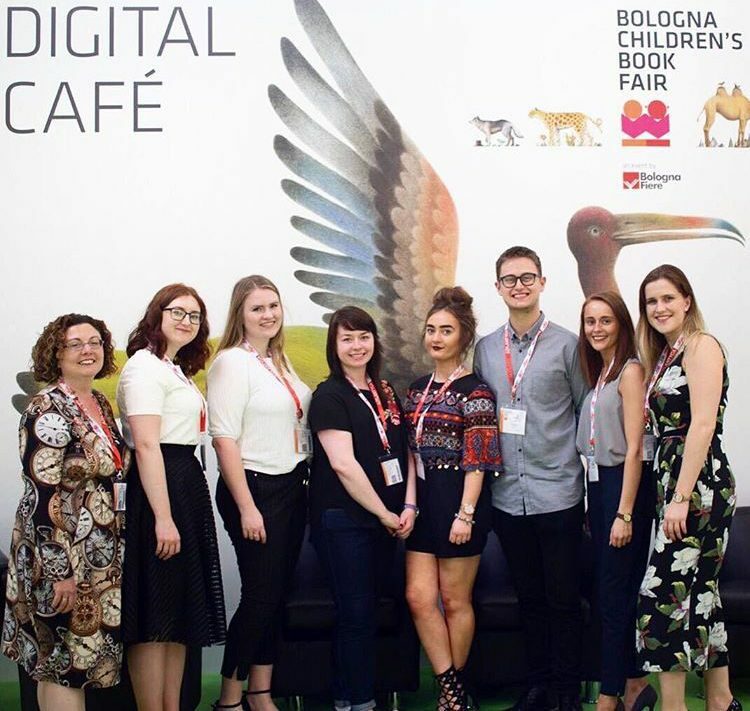 I have pitched at the Bologna Children’s Book Fair 2017 to present research and new mixed reality ideas regarding the importance of children’s books.